I sat down to write about my Top 5 ‘Scene-stealing supporting characters’ (which are already picked) but more names keep popping into my mind, so I decided to do a Bonus Round. I don’t think The Big Bang Theory is nearly as edgy as Community and I wouldn’t put it up there with my favorites like 30 Rock, Seinfeld and Arrested Development; but still, it makes me laugh and I enjoy it. I think everyone is perfectly cast and each character has plenty of funny moments. Therefore it was really hard to choose one character that stood out. Not taking into account the four main characters (five if you count Penny), everyone else is also great. However my favorite supporting character has to be Amy Farrah Fowler. 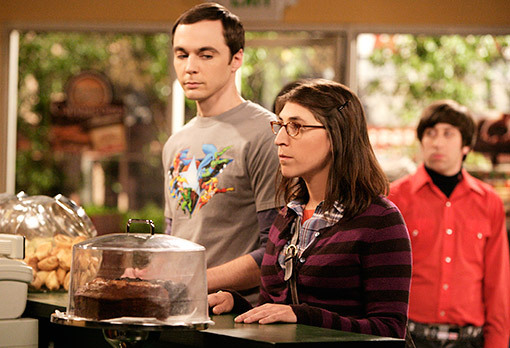 Mayim Bialik was a great addition to an already great cast, she is simply a great comedic actress and she managed to make her character as memorable as Sheldon. It is not like me to like the cheerleader-bimbo type character (I was NOT that girl in high school at all! ), but Dalia might be my favorite on Suburgatory. I just love how over the top she is! With so many movies and TV shows about high school we’ve had plenty of ‘mean girl’ characters to choose from. But I really like how Dalia is a different take on this cliché role. Her ‘meanness’ is different, more icy than bitchy and very very fun to watch. Castle’s mom Martha is a very small part of the show, but she is a great part. She manages to be so interesting and fun in every scene, however brief. Susan Sullivan is such an incredible actress and I just feel like a shout out is much deserved. I also like how they gave the character an interesting back story instead of just making her a regular boring mom. Her interactions with Castle and Alexis are always fun to watch and it’s usually great comical relief (not that Nathan Fillion is short on that). Another show with plenty of supporting characters to choose from. I almost chose Hook instead of Rumpel, but he is going to be on every hot guys list ever, so let’s go with Robert Carlyle’s masterfully created character instead. I really like the villains of this show, since they are not completely bad and everything is grey rather than black and white. 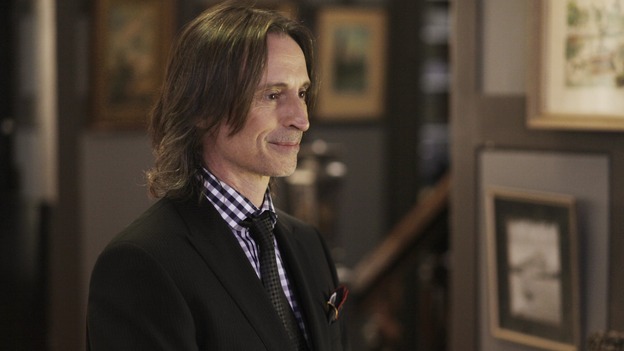 But Rumpelstiltskin is my favorite bad guy, both in Storybrooke and the enchanted forest. He can be menacing, yet sweet. I absolutely ship him with Belle although they are the most unexpected couple. I love the storyline with his kid and I also enjoy whenever he is pure evil in all his golden skin glory. Stay tuned for when I finally reveal my TOP 5 ‘Scene Stealing supporting characters’ later this week. Some of my favorite characters on TV right now will be on that list. You may also want to read: Top 10 Scene Stealing supportingcharacters HERE.